Northamptonshire, UK - Wellers of Guildford is pleased to announce its second architectural auction of 2018 on Saturday 15th September, which will be starting at 10:00am. 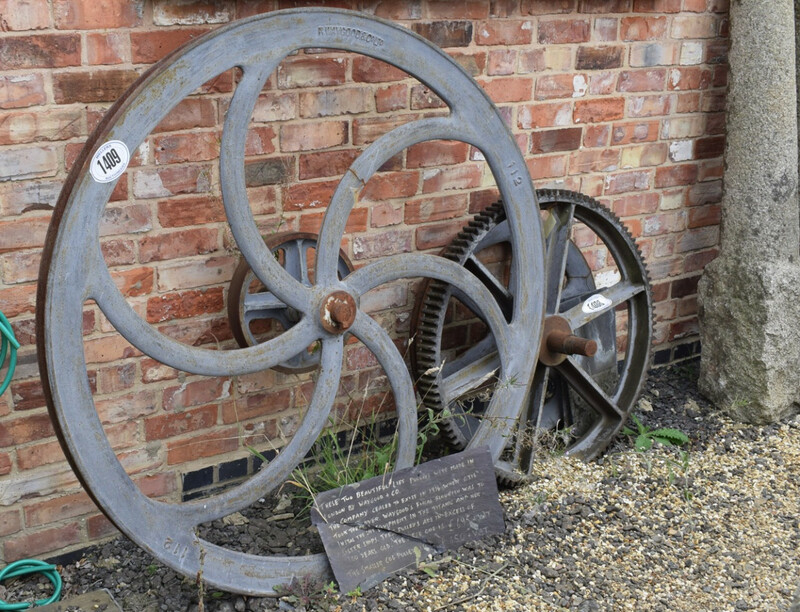 The auction will be held at Watling Reclamation based in Towcester, Northamptonshire. 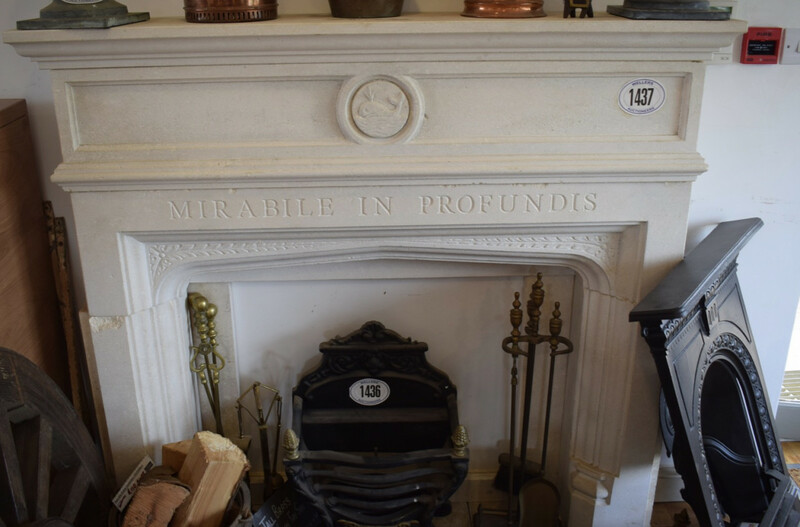 There are many interesting decorative items including fire surrounds such as pine, cast iron and stone, some of which include the mantel and fire grates. Other decorative items include a fantastic pair of stable doors and a further two sets of Indian antique teak doors and frames (1550x2090). 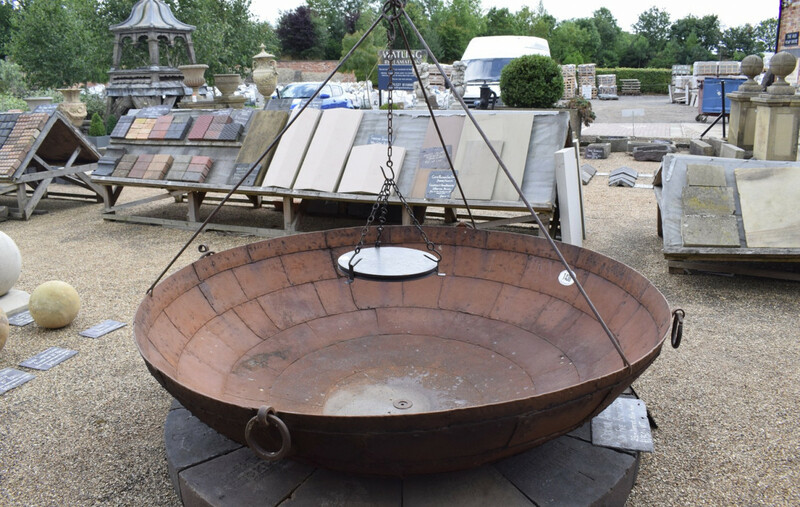 There are several fire pits, iron fish and chicken lanterns, vintage crates and signs. 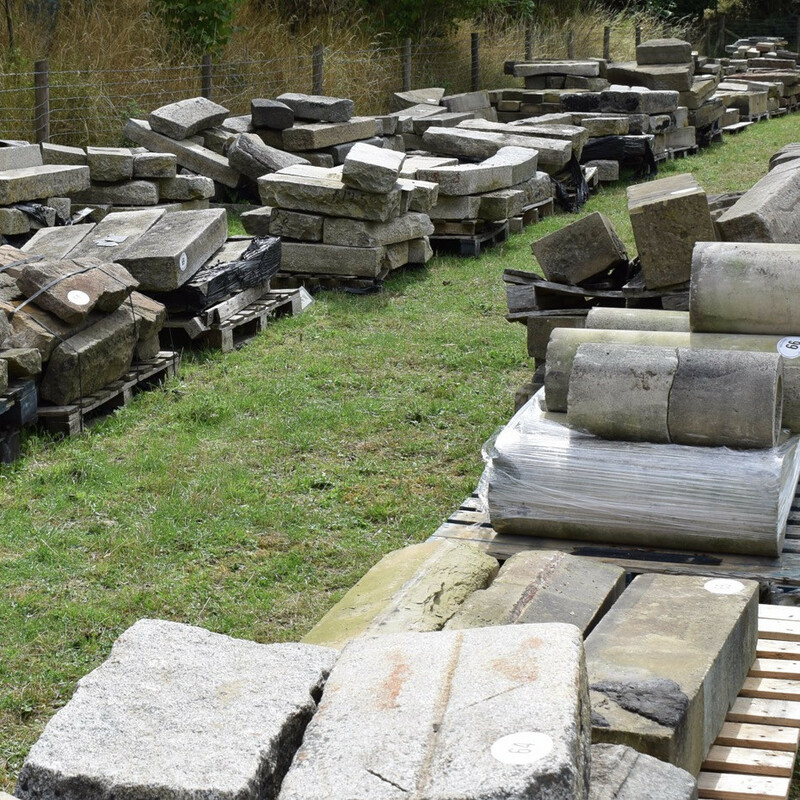 There will be an opportunity for potential bidders to browse the many lots of architectural stock before the auction day, with viewing from 8:00am to 5:00pm Monday to Friday in the build up to the auction on Saturday 15th September 2018m, with viewing available on the day from 7:30am, giving plenty of time to find that item worth bidding for!